Will this accessory work for my Hobart Mixer? 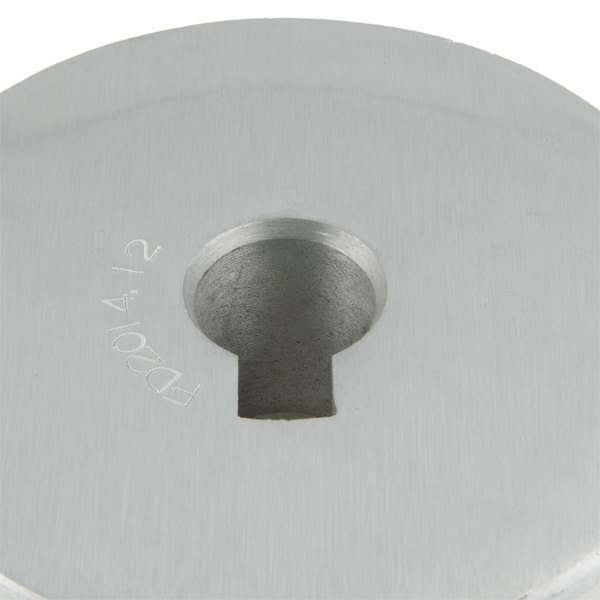 This accessory is designed for use with any Hobart mixers noted on the product page, however, some slight variations may exist between this item and the OEM specifications of the Hobart part that came with your unit. 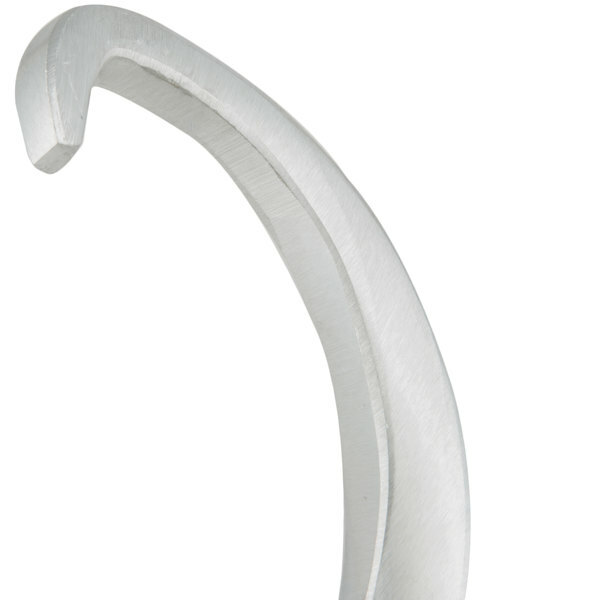 This flat, spiral, dough hook is designed for use with 20 qt. bowls on the Hobart Classic series A200 20 qt. mixer. The efficient spiral design provides smoother mixer operation, especially when mixing dough. 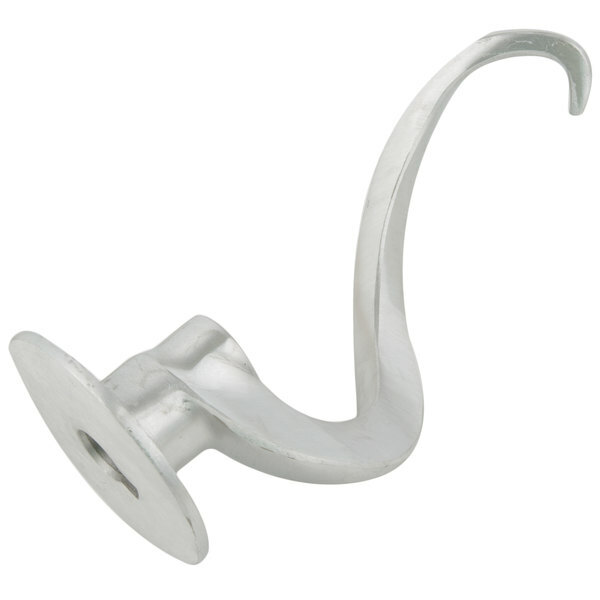 This spiral dough hook is made of cast aluminum. Does the job well. It doesn't reach the side of the bowls as well as a hobart model but if you scrape down the sides of the bowl in the middle of the mix, it works. 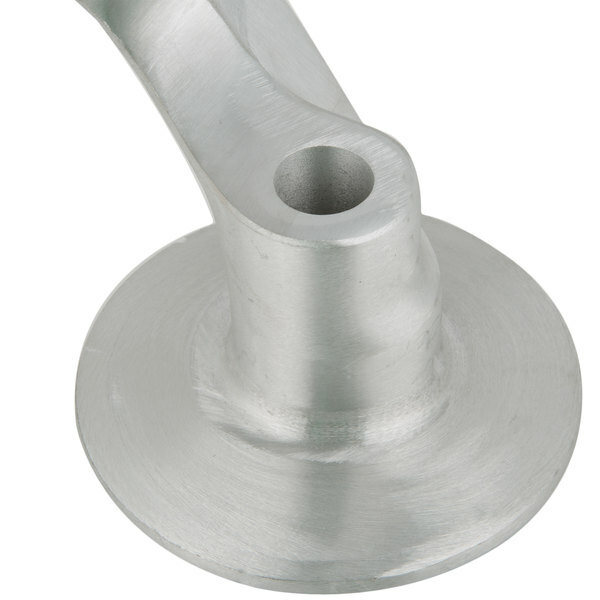 This hook has done over 500 batches of dough and for half the price of an oem hook. Very durable and cleans really easy in the sink. The dough hook was purchased to fit our Hobart machine. The hook fits like a glove. it will be used to mix bread dough, cookie dough, ect. to help with church and firehouse fundraisers. Great quality product. Webstaurant has great communication through the purchasing process and fast shipping! I bought a used Hobart 20 quart mixer and needed the dough hook attachment. When I contacted HOBART I found out the price was over 100.00. This one was in the 20s and works perfectly. A little lightweight, but definitely acceptable for the price. Only used once so far but seems to hold up well, very happy with this purchase. OK dough hook for the price. It works well on my A200 Hobart mixer but it appears that it does not fit right and grinds where it attaches leaving a residue sometimes. I just keep a watchful eye on it. 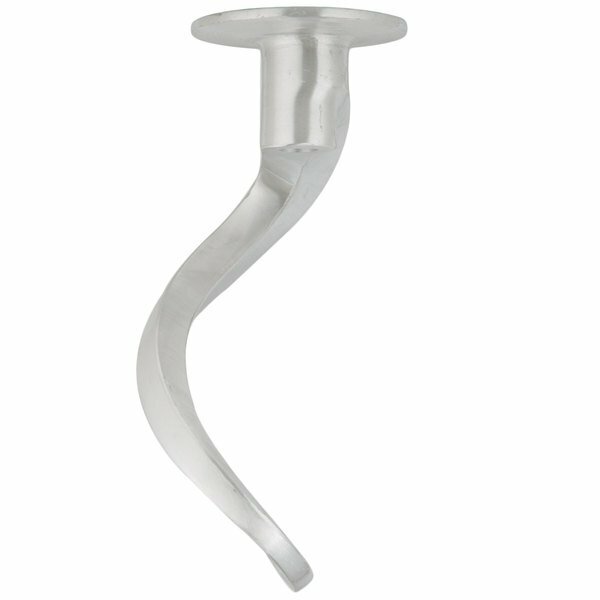 This spiral dough hook attachment for our 20 quart mixer works extremely well! It fits into our mixer perfectly and we have all been pleased with its quality. Dough hook works great! Have used others and they don't fit the Hobart A200 mixer parts perfectly and end up getting stuck. This one doesn't! I would look nowhere else to buy these again! This hook fits perfectly on a Hobart mixer. If you get this and the 20qt bowl, it doesn't fit well. So one or the other has to be an official Hobart product, not a remake. 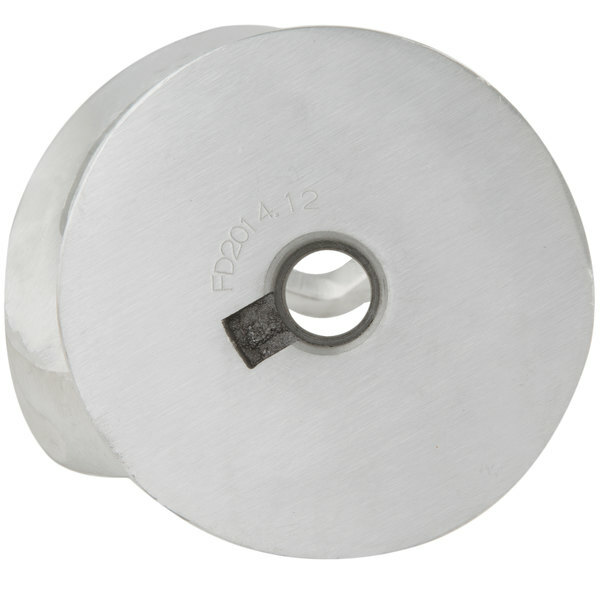 Was looking around the internet to purchase a dough hook to replace one that was stolen. Found this website and bought it. It works great.